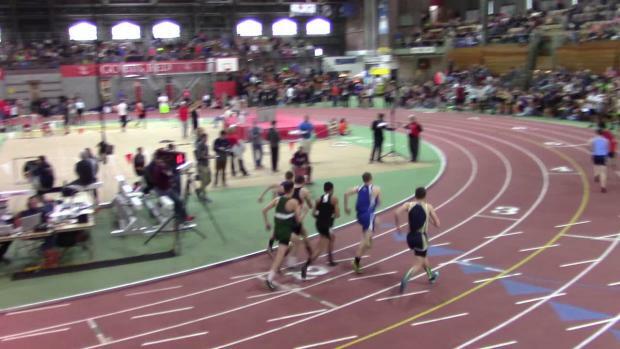 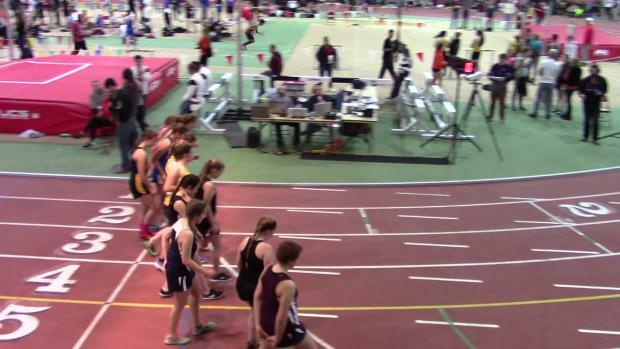 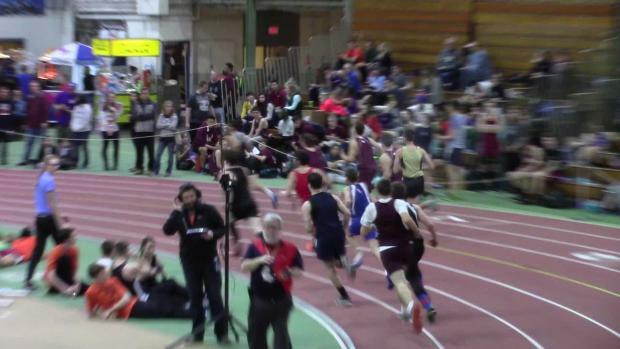 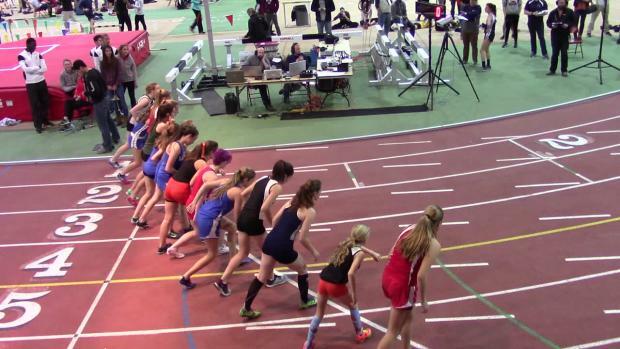 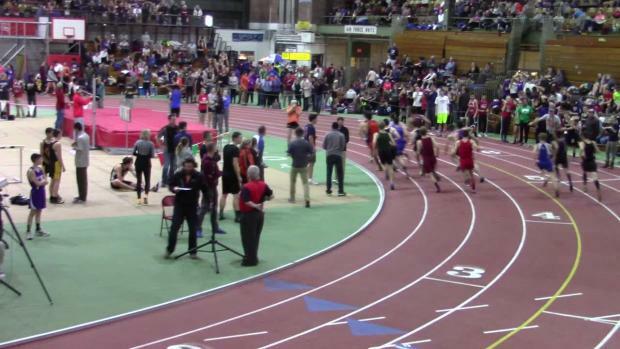 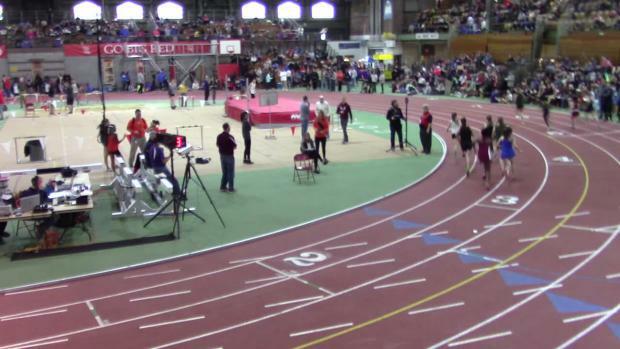 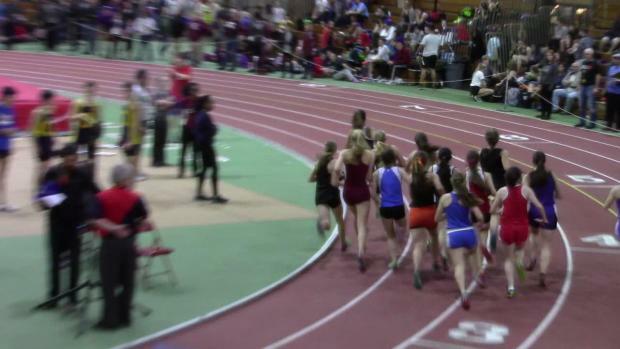 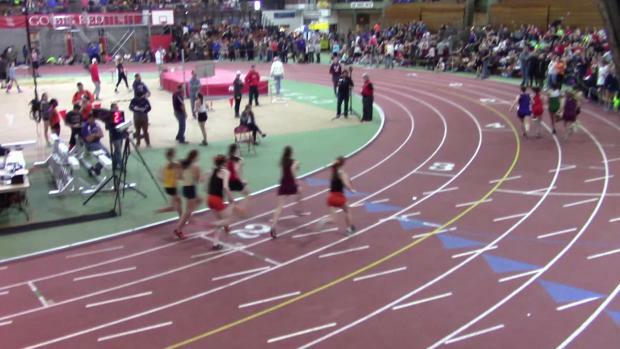 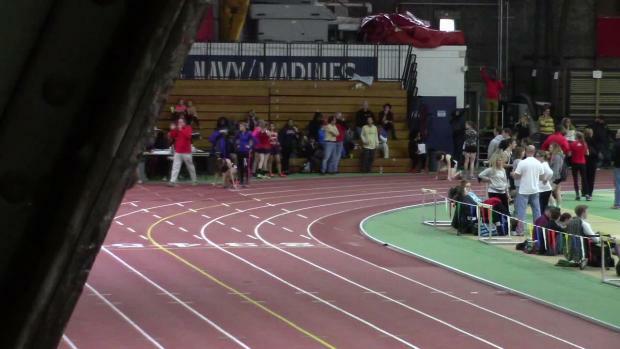 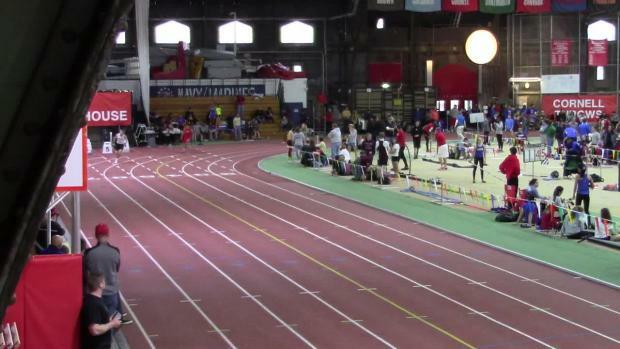 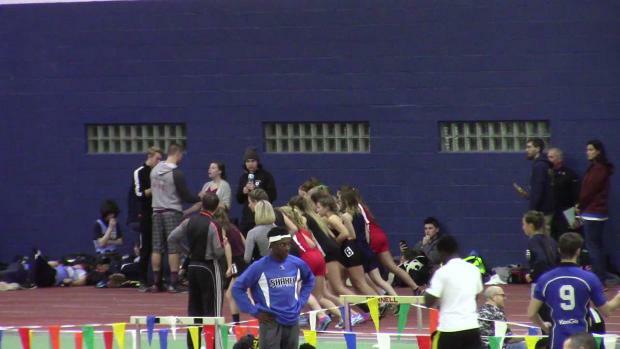 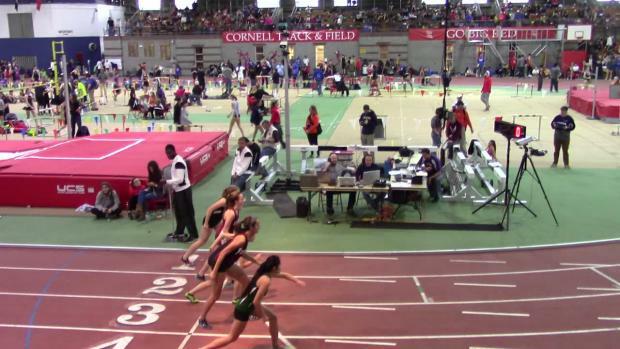 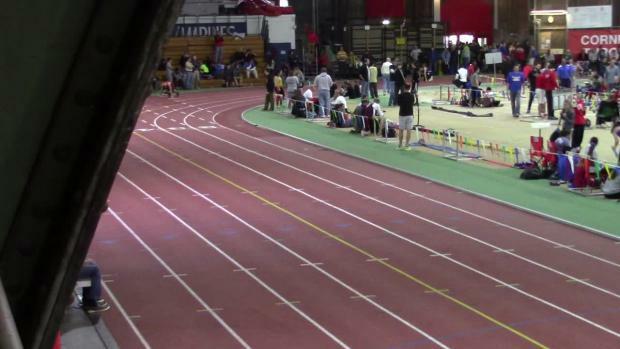 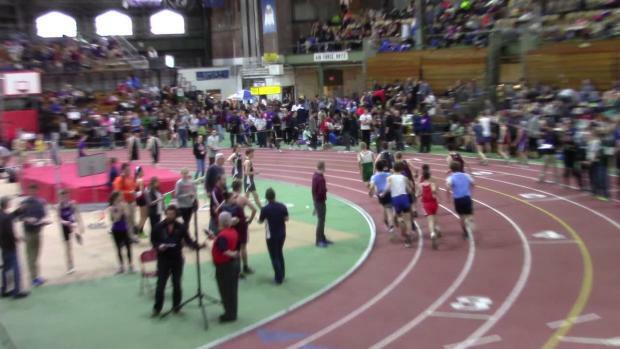 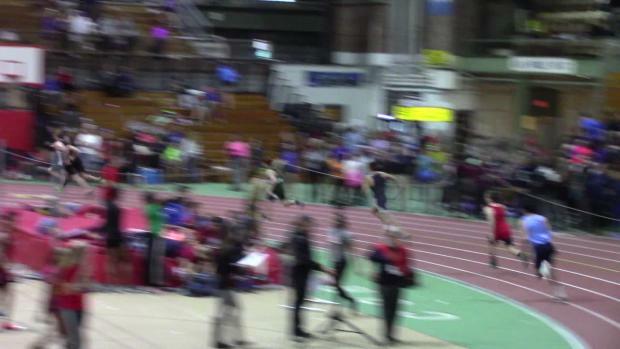 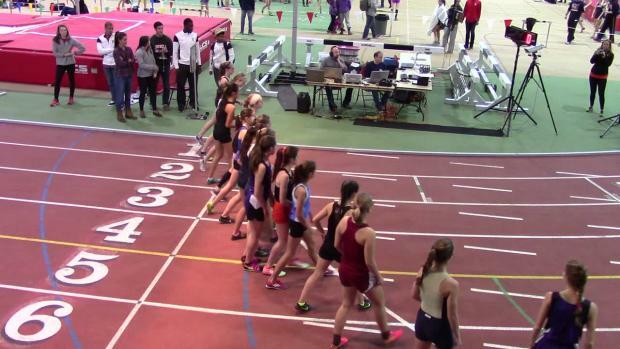 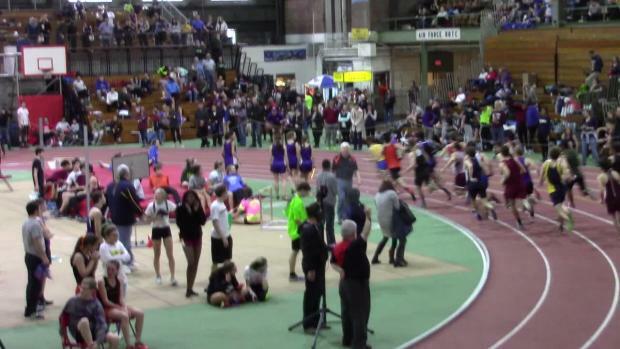 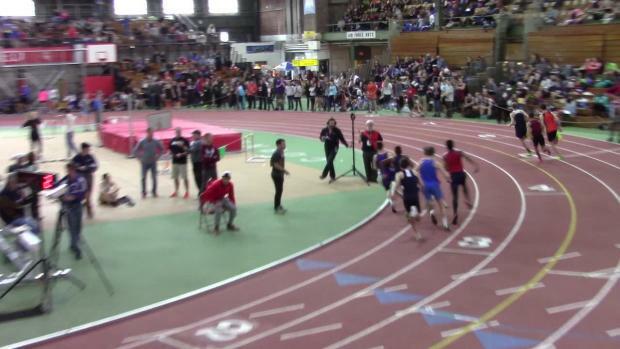 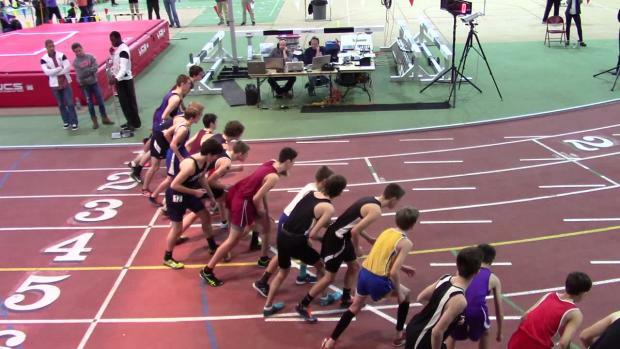 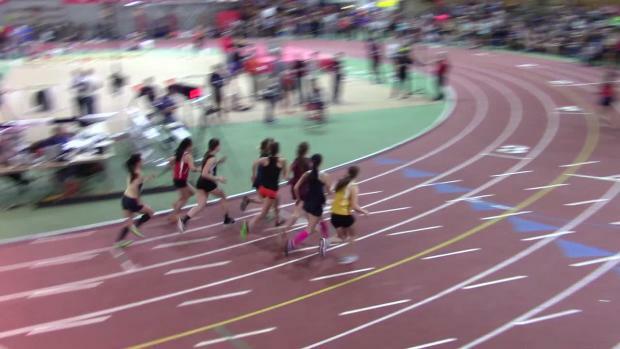 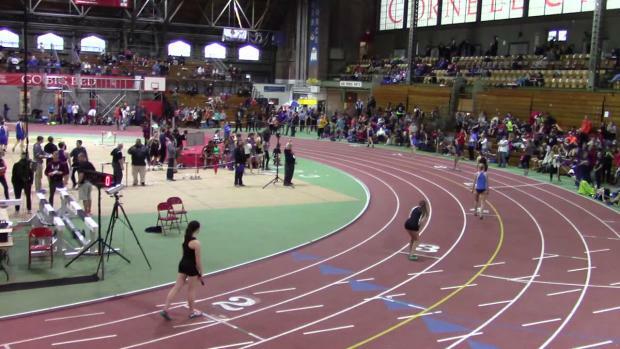 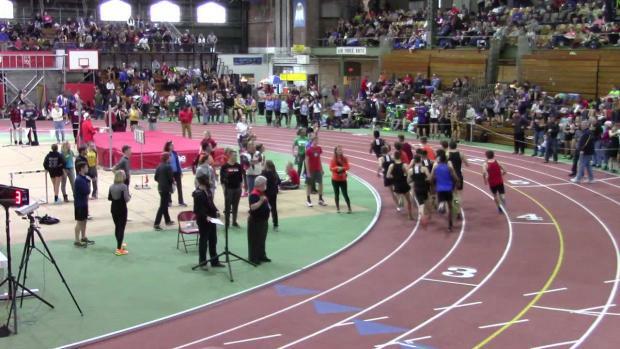 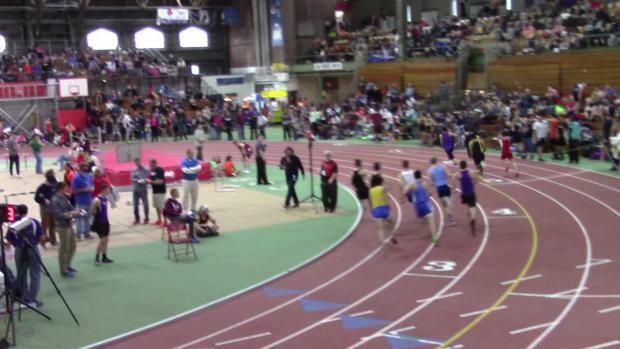 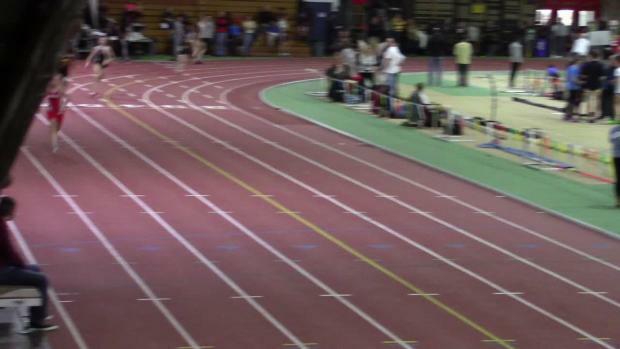 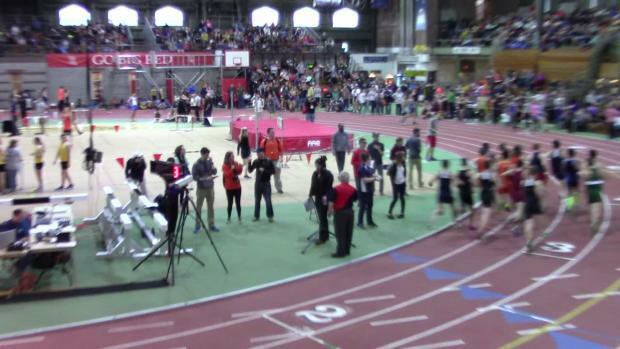 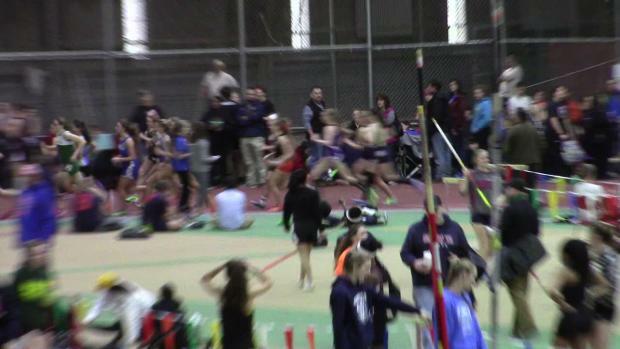 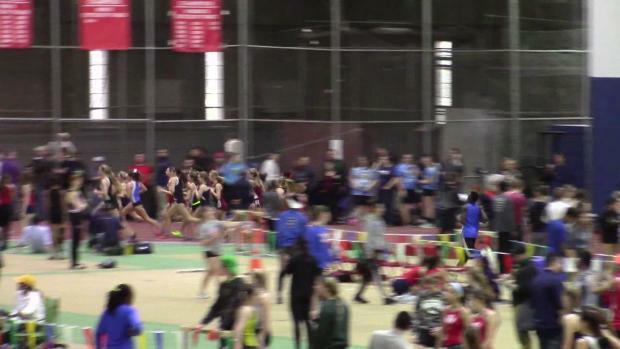 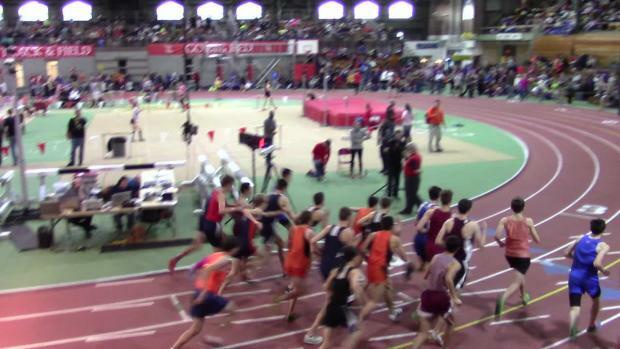 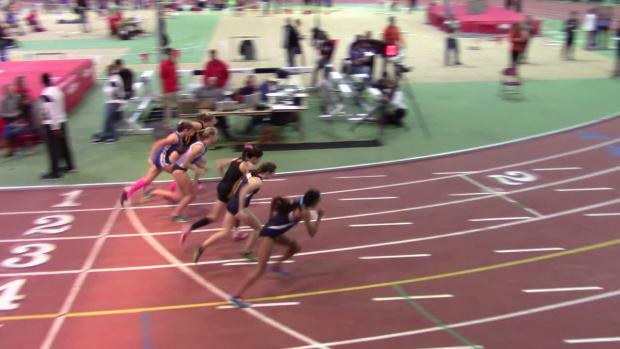 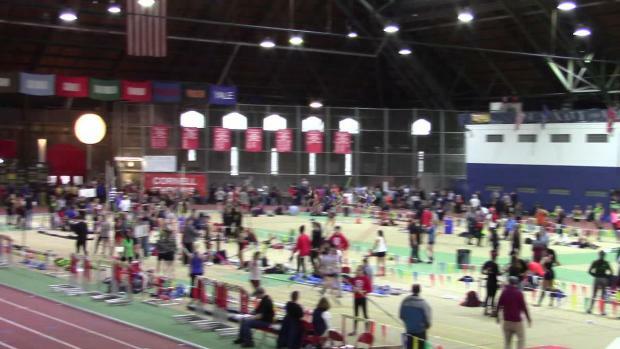 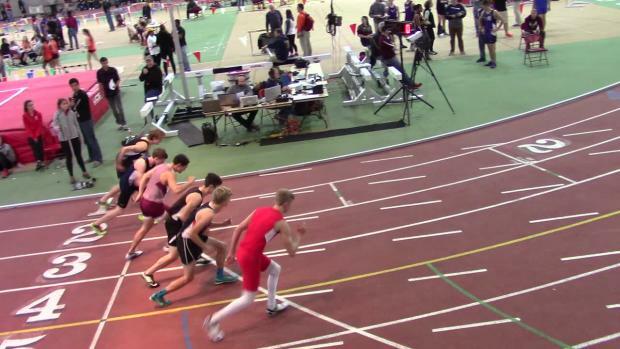 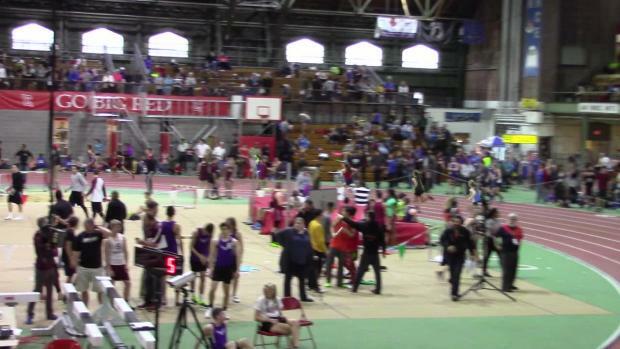 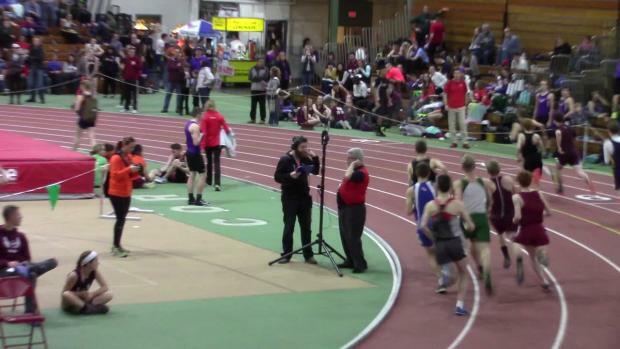 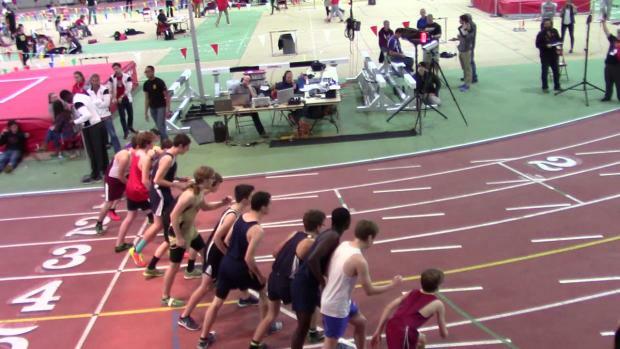 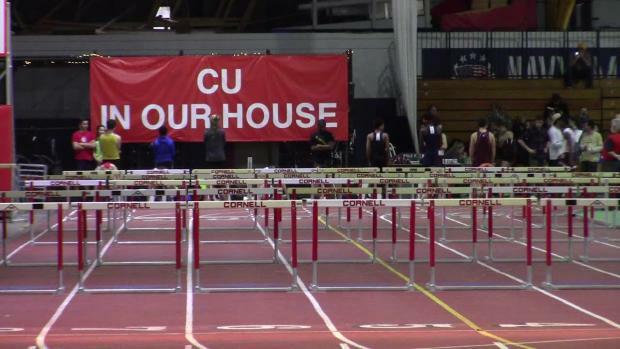 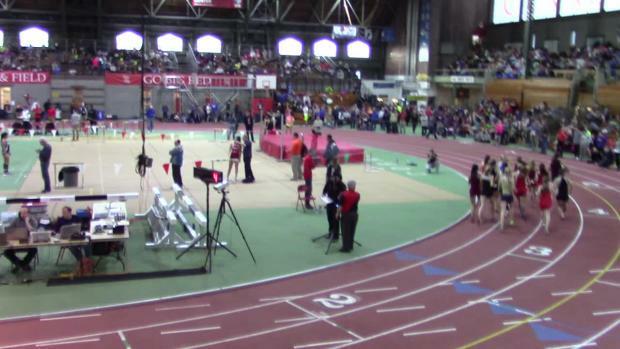 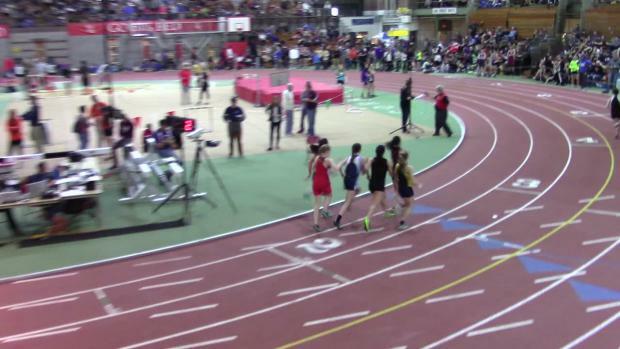 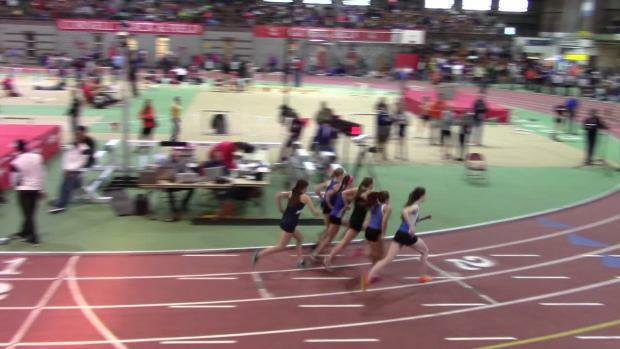 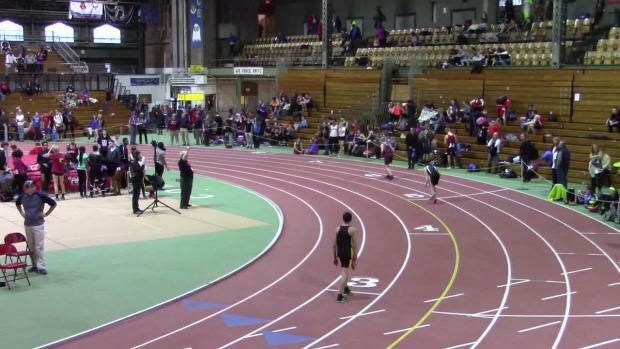 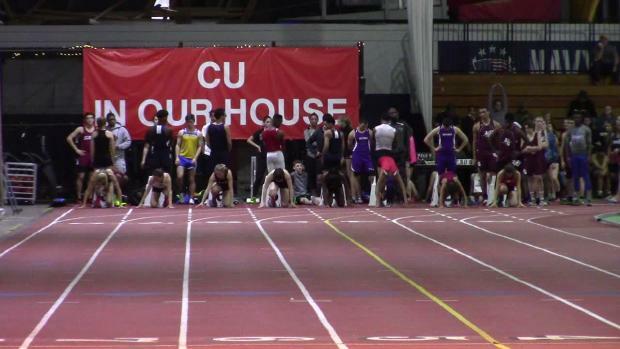 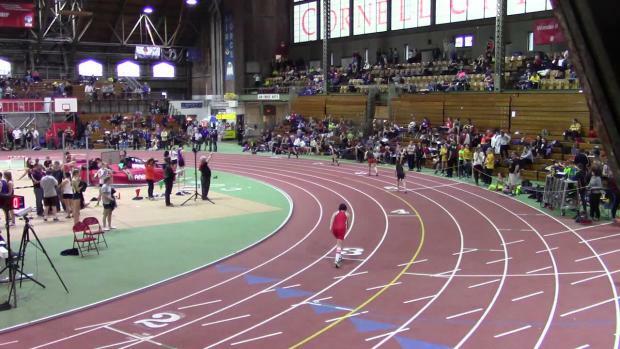 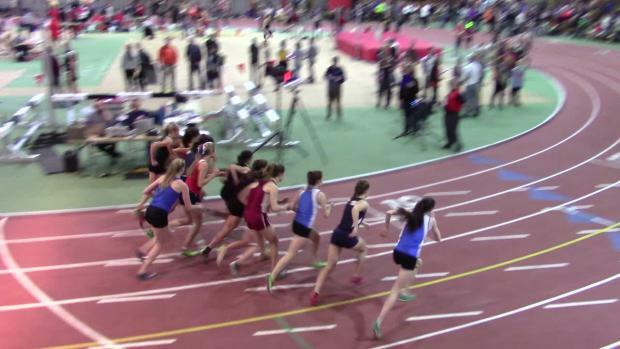 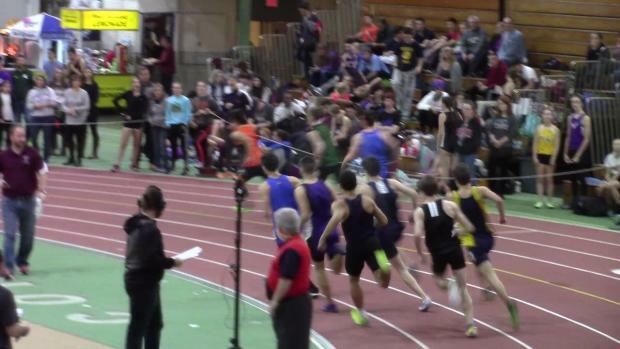 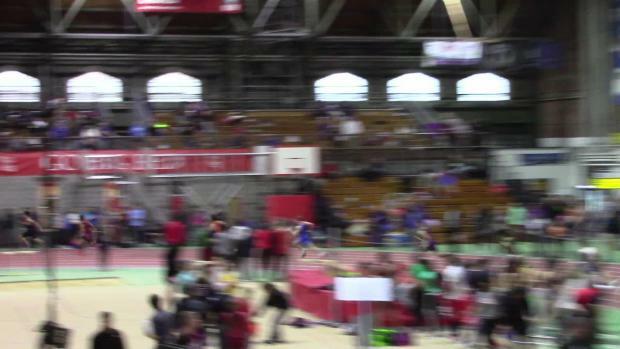 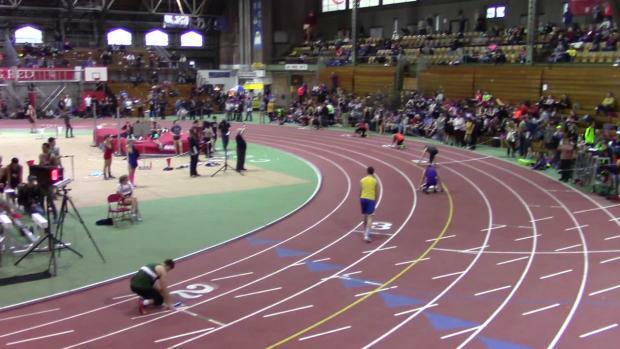 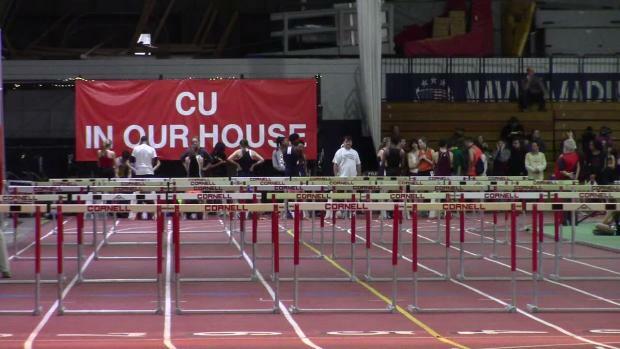 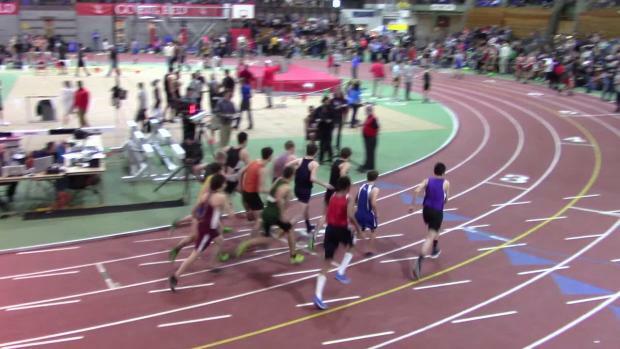 A busy weekend with many major meets for New York in indoor track. 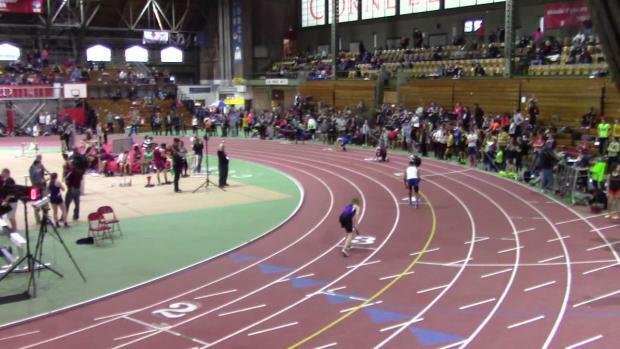 Find all the results here! 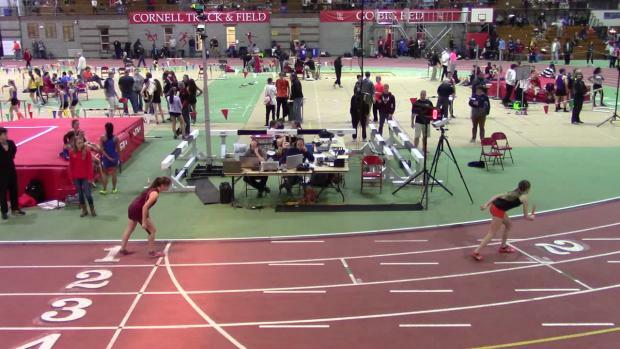 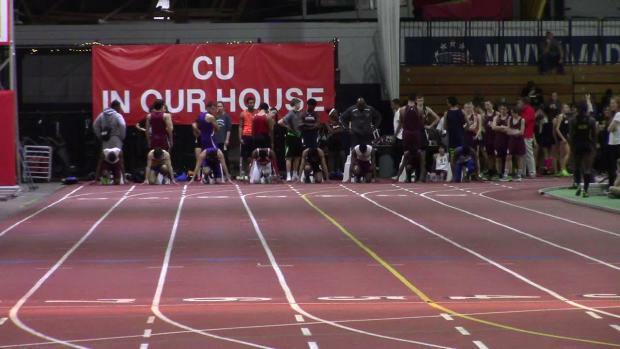 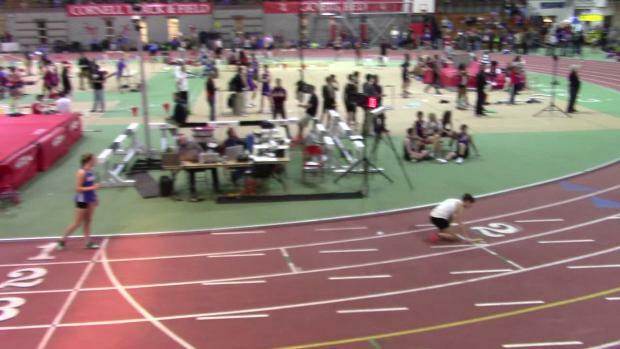 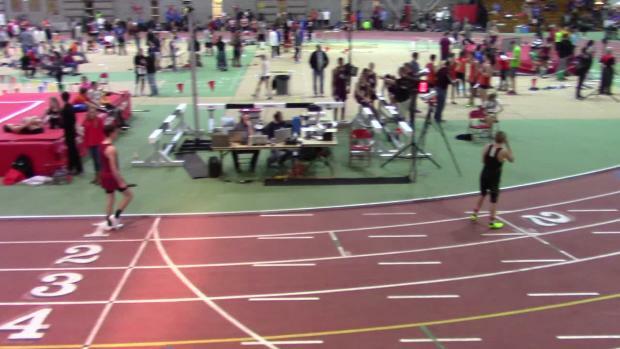 Watch race videos from the 2016 Southern Tier Invitational at Cornell University in Ithaca, New York.